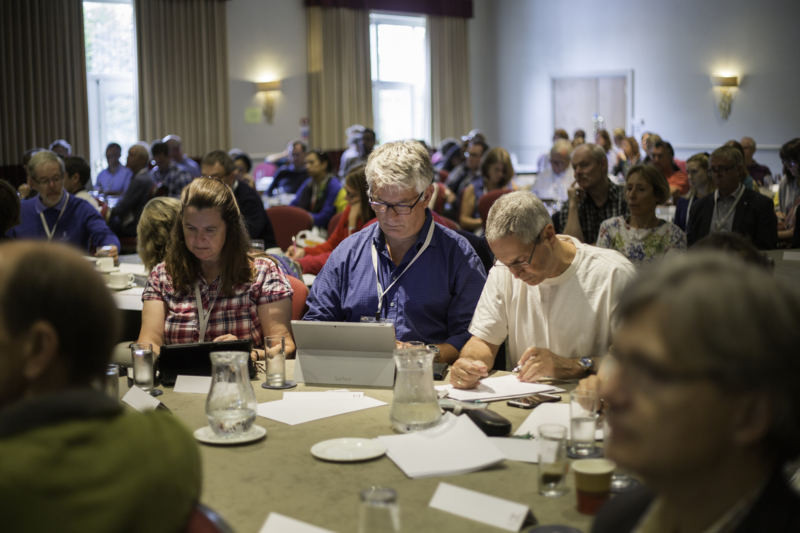 Our Annual Conference this year; doing the right thing and doing the thing right, was a real success. 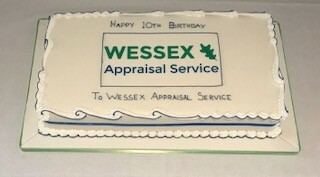 We had a great turnout from our appraisers and spirits were high. 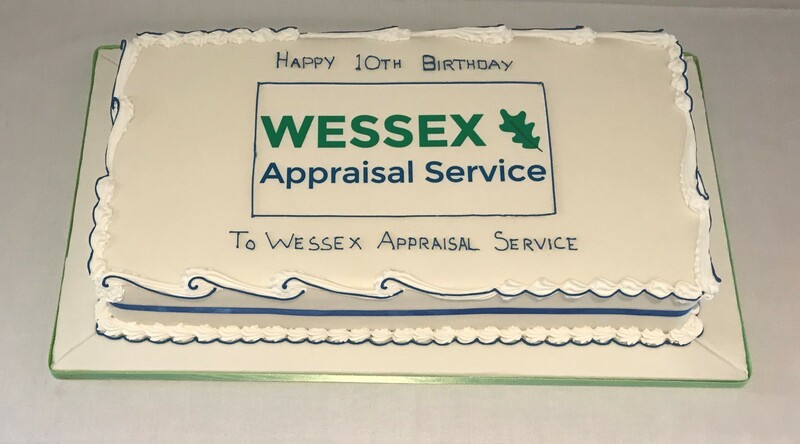 This year marked the 10th anniversary of the Wessex Appraisal Service and there was a notable sense of pride from both the appraisal team and all our appraisers in being part of this great service. 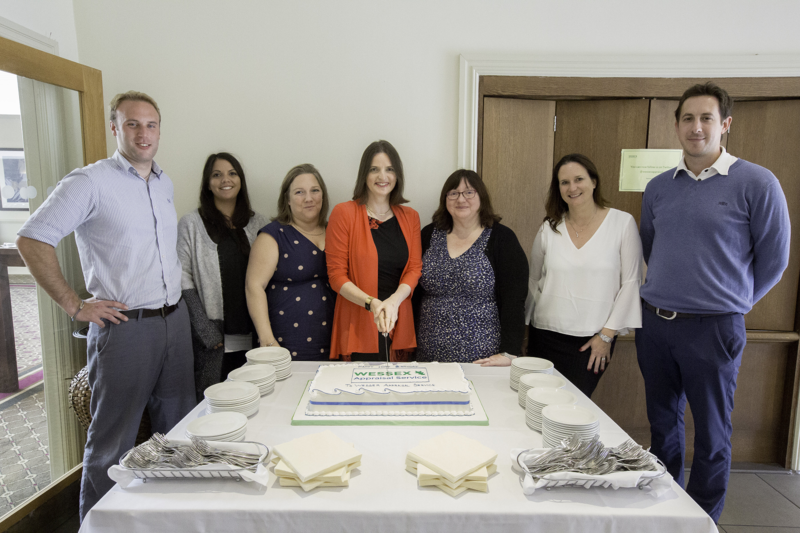 We celebrated this milestone in true form, with a gigantic cake and the entire hall singing a rather tuneful rendition of Happy Birthday. We were fortunate to have some internationally acclaimed speakers such as Suzanne Shale, Megan Joffe, Vicky Banks, Manda Copage and Kirsten Shaw, all of whom delivered some excellent and thought-provoking presentations. Thank you to those of you who completed the survey. We will deliver the results in due course. You can find slides from the main talks and the workshops below.